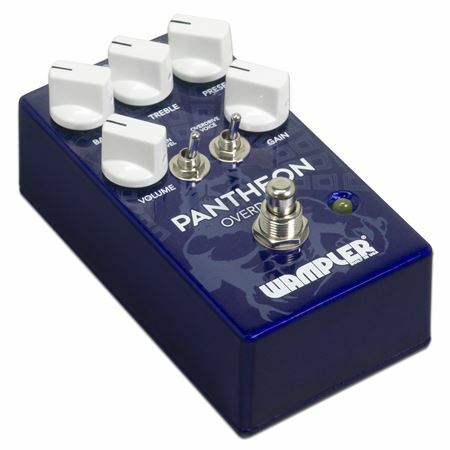 Order your Wampler Pantheon Overdrive Pedal from AMS and enjoy 0% Interest Payment Plans, Free Shipping, Free Extended Warranty & 45 Day Money Back Guarantee. One of the best pedals I have ever plugged into! I watched one review on this thing and had to have it. It’s one pedal that will stick around and will always be in the loop. 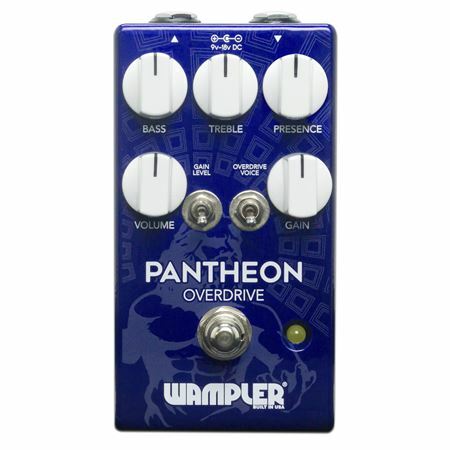 Have quite a few overdrives including Wampler. This pedal has alot to offer. Definitely a favorite as of now. I've had many OD pedals. Some good, some not so good. 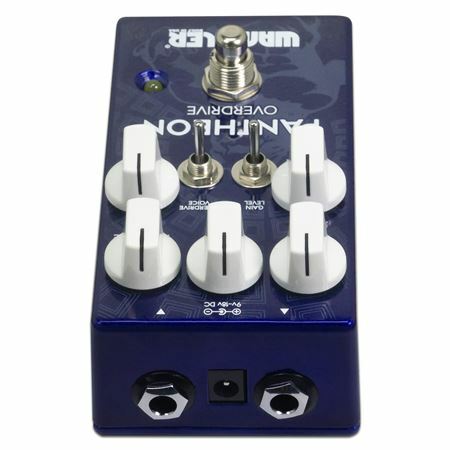 I purchased this pedal after reading a few reviews. 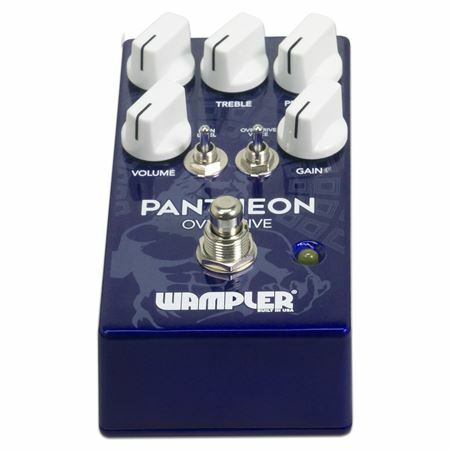 Also knowing that Wampler pedals overall are excellent build and they pay attention to details. This pedal is no exception. It is very versatile but the things I like most are: It has great range of controls. My amp is dark to begin with but no issues in adding presence without sacrificing tone. I can feel the girth in the bottom end. It has plenty of drive on tap. Some overdrives are more of a one trick pony but, not this one. 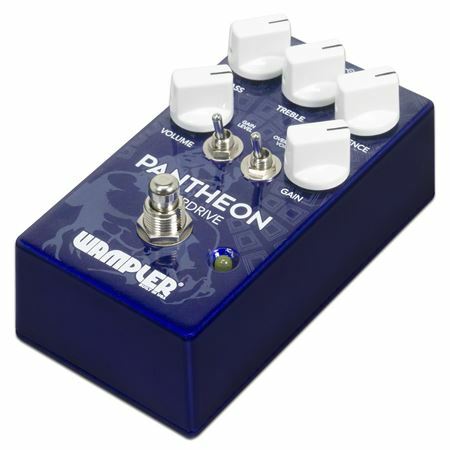 I highly recommend the Pantheon because you can find your own sound in here somewhere.